Learn more about KitKat Chunky (Nestlé) at Snackabase.com! 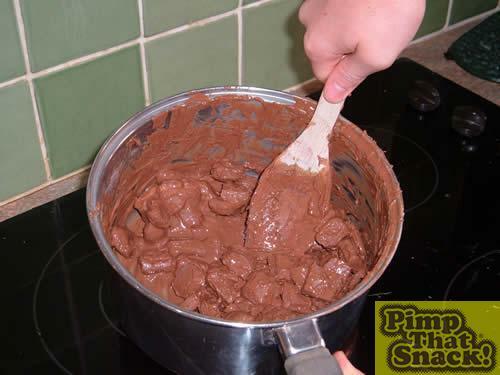 2) Melt 2 packs of chocolate. 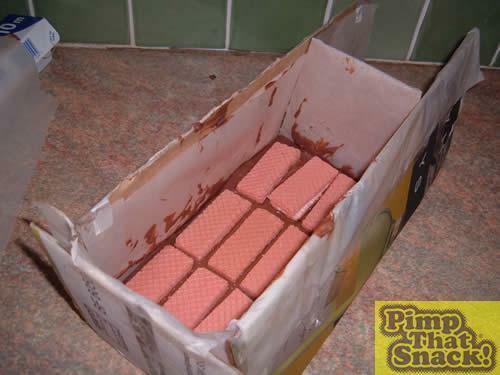 3) Put the chocolate into the grease-proof paper lined mould that you shold have had enough initiative to make without being told to, we shouldnt need to baby feed you. 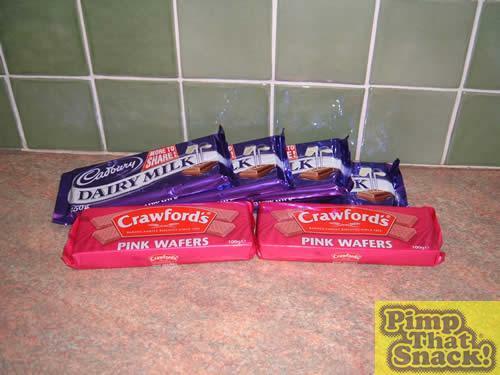 Place on the first layer of pink wafers, and leave to set in a fridge. If you're inpatient use a freezer. 4) Lick out the bowl/saucepan. 5) Repeat steps 2-4 for as many layers as you want. 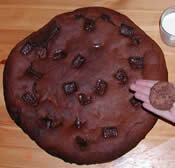 But REMEMBER to finish with a layer of chocolate.